Apart from being our largest landowner, CapeNature is one the most active and vigilant landowners in the Overberg in terms of wildfire prevention and fighting (if not the most active). CapeNature really lives its values: forming lasting partnerships with their neighbours and communities. 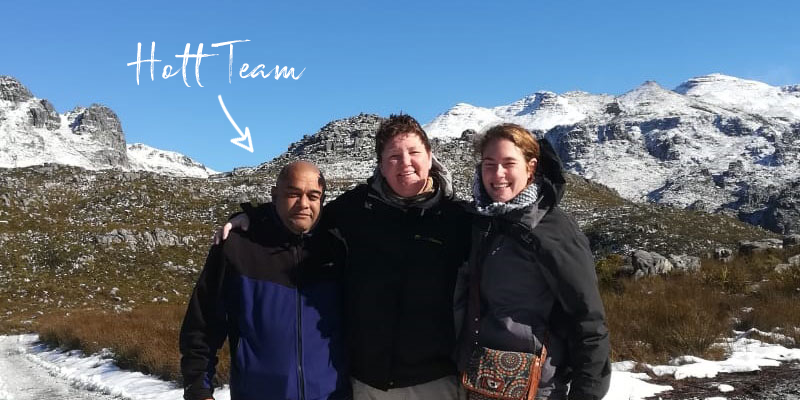 According to Louise Wessels, Manager of the Greater Overberg FPA, the CapeNature reserve managers, rangers and project managers are always prepared to respond when assistance is requested. The 2017/18 has seen a number of wildfires on or close to CapeNature’s reserves. 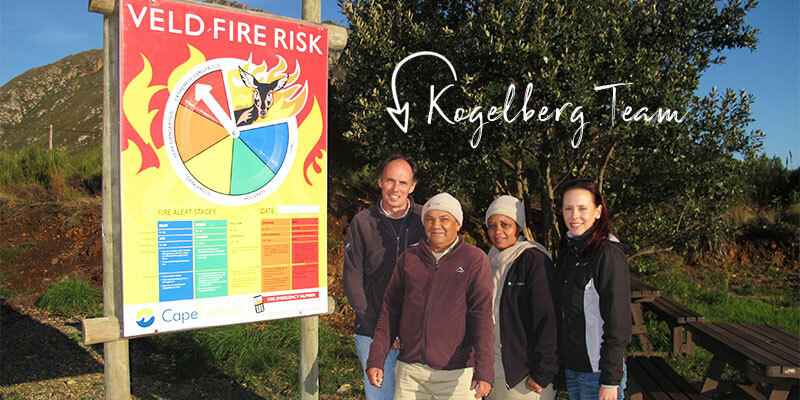 “The CapeNature team never leaves the scene of a fire first. Their commitment is to ensure the fire lines are safe, even if it is not on their land, and to see to it that they are the final resources to leave the scene. One recent, noticeable highlight was their support at the #KnysnaFires for which they received special commendation from Western Cape Premier Helen Zille. Not only is Mark active and his inputs critical at fires, but his support in risk reduction planning and execution has been instrumental in preventing extended wildfires. Mark is supported by Pat Hendricks, Jacky Blaauw and Tania Meiring. The Overberg kept Monique very busy this season, because of the difficulty in accessing wildfires. Monique’s Hottentots Holland lead team is Andrie Sommers and Eric Davids. 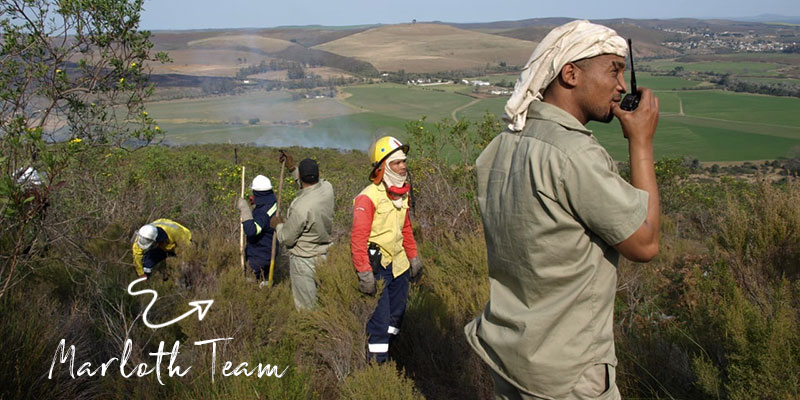 They are instrumental in keeping the Nuweberg and Villiersdorp mountains safe. These CapeNature officials also had opportunities to display their firefighting skills this past season. These reserves are recognised for challenging mountainous areas, but with commitment and hard work, the area’s wildfires were kept from spreading. Adrian took a “rest” year this season with no reported wildfires on or near their reserve.